British architect and academic, William Allen Alsop, has died aged 70. Alsop was born on December 12, 1947, in Northampton, England and died on Saturday, May 12, 2018. The architect was a graduate of the Architectural Association School of Architecture in London and at the time of his death, was Director of the London-based studio, aLL Design, which he set up in 2011. 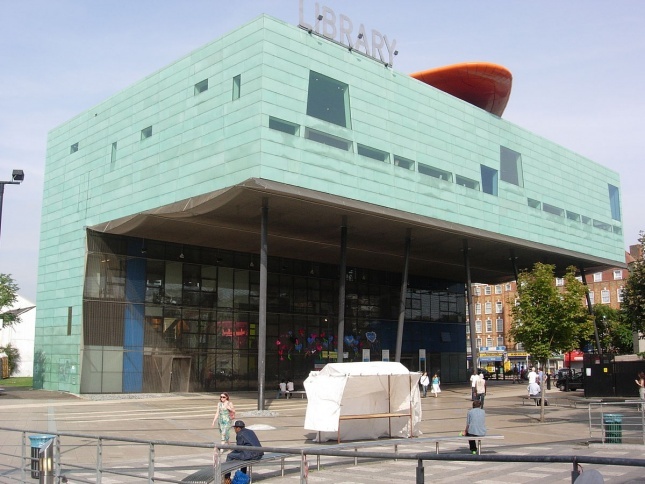 Alsop is most well-known for his design of Peckham Library in Southeast London, a project which he designed with German architect, Jan Störmer. 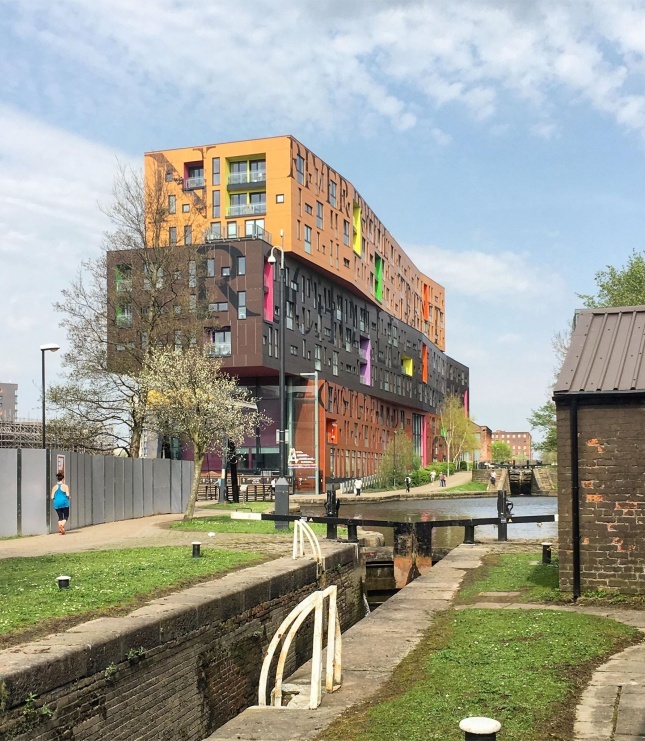 The building won the RIBA Stirling Prize in 2000 and is known for its “L” shape and use of pre-patinated copper cladding which gives it a striking turquoise color. 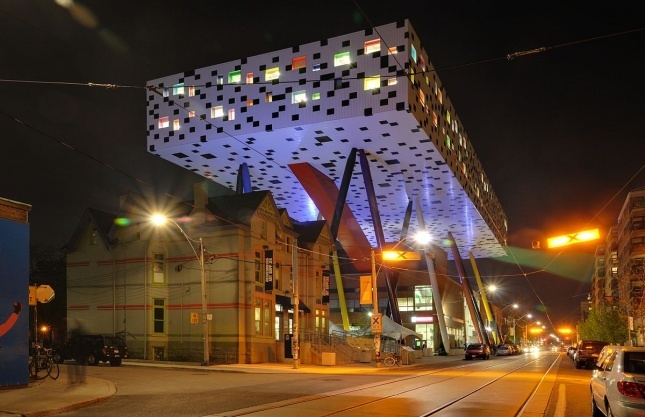 Sharp Centre for Design for the Ontario College of Art and Design. The college opened in 2004 and won the RIBA Worldwide Award the same year. In 2006 it also won the City of Toronto Urban Design Award. (Courtesy of Taxiarchos228 and Niabot via Wikipedia Commons). 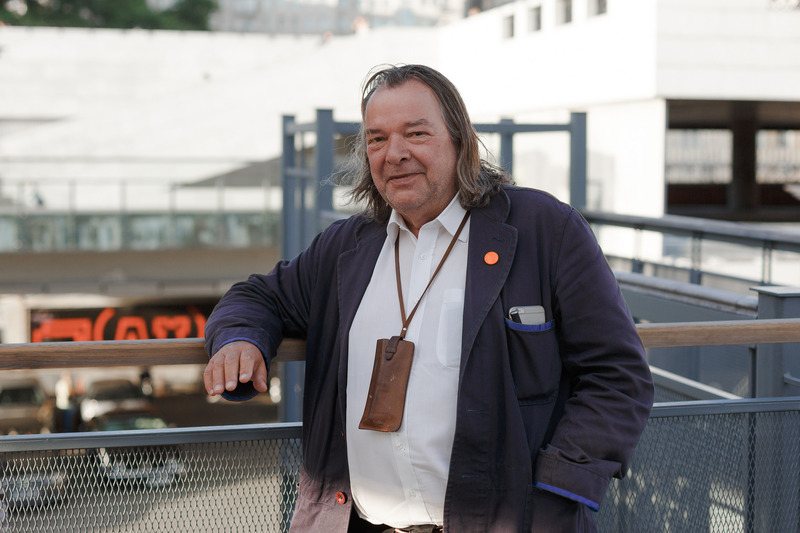 Prior to his death, Alsop was on the architectural advisory boards for Wandsworth and Kensington & Chelsea Councils in London as well as being Professor of Architecture at TU Vienna and Professor of Architecture at Canterbury School of Architecture in Kent. Alsop had previously lectured Stateside too, serving as a Visiting Professor for the San Francisco Art Institute and Ball State University, Indiana in 1977. He was also The Davis Professor of Tulane University in New Orleans in 1982.